The Big Light Switch On Is Coming! Christmas is coming to Broad Street Mall! #soexcited! 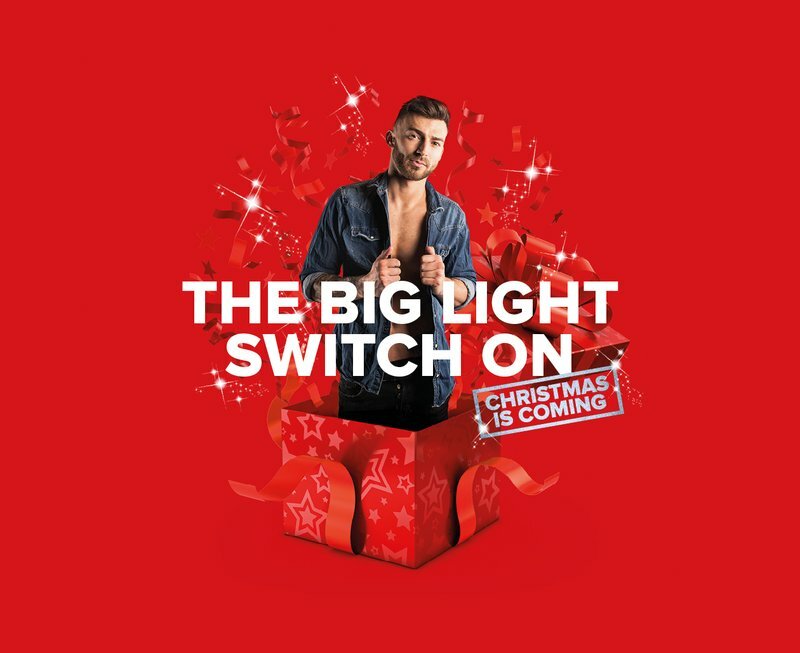 Join us from 2.00pm - 5pm on Sunday 18th November as we light up the centre with our BRAND NEW LIGHTS for Christmas, with none other than 2018 ‘Dancing on Ice’ winner, Jake Quickenden! OMG! There will be live music on our stage all afternoon, with the big switch-on at 4.15pm and the chance to receive autographs and pose for photos with Jake afterwards - so make sure you come Instagram-ready!